The entries here were superb, and included a masterpiece by Steven Holl and a novel data center for Facebook. Here, the finalists for the “Spaces” category. Since this gallery sits in a historical Seoul, South Korea, neighborhood, SO-IL sought to soften its footprint. The unlikely, unexpectedly beautiful result: a chain-mail facade with more than 500,000 hand-beaten links, making the building look like a metallic ghost. “This is an extraordinarily creative solution using simple means,” Adjaye says. This building is one massive airflow machine: By capturing outside air and cooling it with pressurized mist, no air-conditioning is required for the servers within. Hypergreen, it’s 24% cheaper to maintain than the typical energy-gobbling data center. Also, it looks good. “The idea that infrastructure can be beautiful is a powerful statement,” says Barton. This museum in the French surfing capital feels like a piece of the landscape. The concave exterior is a hive of social spaces, including a porch, an ocean lookout, and a bowl for landlubbing skaters. 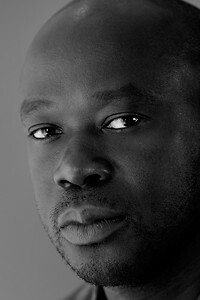 David is founder and Principal Architect of Adjaye Associates. The firm has received worldwide attention, with work ranging in scale from private houses, cafes and bars, exhibitions and temporary pavilions to major arts centers, civic buildings and master plans in Europe, North America, the Middle East, Asia and Africa. 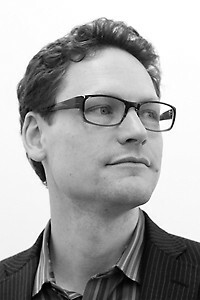 The practice is currently designing the Smithsonian Institution’s ambitious National Museum of African American Culture and History on a prominent site on the National Mall in Washington D.C.
Jake is principle of Local Projects, the world’s leading media design firm for museums and public spaces. Local Projects is the media designer for the 9/11 Memorial and Museum, StoryCorps, and the Frank Gehry Designed Eisenhower Memorial and the recipients of three National Design Awards. Between StoryCorps and the 9/11 Memorial and Museum, they have gathered over 100,000 individuals’ stories and memories, sharing them with the world, and touching millions of lives. 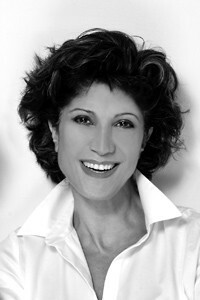 Gisue Hariri is co-founder of Hariri & Hariri Architecture, an internationally acclaimed architecture firm. For over two decades, she and her sister Mojgan have created designs of the highest level in projects ranging from master plans, to multi-family housing developments, commercial and institutional projects, and private residences of national and international significance.